Text by Ann Temkin, Leslie Camhi, Claire Lehmann. Edited and with text by Robert Fleck. Interview with Katharina Fritsch, Tom Otterness, Ann Temkin. Edited by Jurgen Glaesemer. 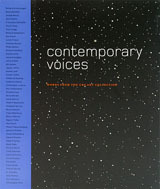 Essays by Carolyn Lanchner, Ann Temkin. Artwork by Robert Gober. Text by Gary Garrels, Ann Temkin, Richard Flood. Artwork by Joseph Cornell, Marcel Duchamp. Contributions by Walter Hopps. Text by Susan Davidson, Ann Temkin. Robert Gober rose to prominence in the mid-1980s and was quickly acknowledged as one of the most significant artists of his generation. Early in his career, he made deceptively simple sculptures of everyday objects--beginning with sinks and moving on to domestic furniture such as playpens, beds and doors. In the 1990s, his practice evolved from single works to theatrical room-sized environments. In all of his work, Gober's formal intelligence is never separate from a penetrating reading of the socio-political context of his time. 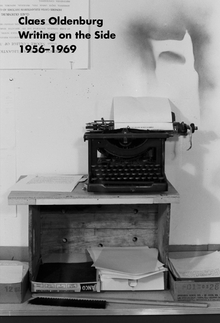 His objects and installations are among the most psychologically charged artworks of the late twentieth century, reflecting the artist's sustained concerns with issues of social justice, freedom and tolerance. 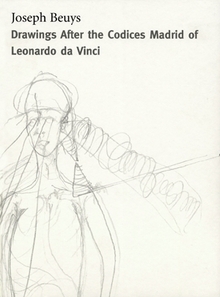 Published in conjunction with the first large-scale survey of the artist's career to take place in the United States, this publication presents his works in all media, including individual sculptures and immersive sculptural environments, as well as a distinctive selection of drawings, prints and photographs. Prepared in close collaboration with the artist, it traces the development of a remarkable body of work, highlighting themes and motifs that emerged in the early 1980s and continue to inform Gober's work today. An essay by Hilton Als is complemented by an in-depth chronology featuring a rich selection of images from the artist's archives, including never-before-published photographs of works in progress. 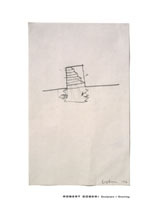 Robert Gober was born in 1954 in Wallingford, Connecticut. He has had numerous one-person exhibitions, most notably at the Dia Center for the Arts, New York; The Museum of Contemporary Art, Los Angeles; and Schaulager, Basel. 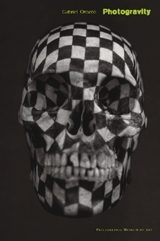 In 2001, he represented the United States at the 49th Venice Biennale. Gober's curatorial projects have been shown at The Institute of Contemporary Art, Boston; The Menil Collection, Houston; Hammer Museum, Los Angeles; and the Whitney Museum of American Art, New York. He lives and works in New York. Hilton Als is an American writer and theater critic who writes for The New Yorker. Claudia Carson is archivist and registrar to Robert Gober. 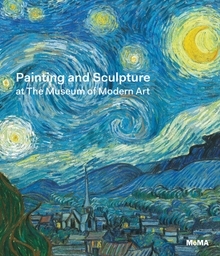 Paulina Pabocha is Assistant Curator in the Department of Painting and Sculpture at The Museum of Modern Art. 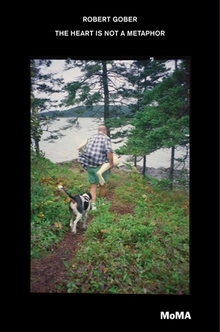 Christian Scheidemann is the Senior Conservator and President of Contemporary Conservation Ltd.
Hardcover, 6.5 x 9.75 in. / 264 pgs / 264 color. During a career spanning half a century, Ileana Sonnabend (1914–2007) helped shape the course of postwar art in Europe and America. Both a gallerist and a noted collector, Sonnabend championed some of the most significant art movements of her time. Artists as varied as Vito Acconci, John Baldessari, Mel Bochner, Jeff Koons, Mario Merz, Robert Morris, Robert Rauschenberg and Andy Warhol worked with Sonnabend, whose support for difficult avant-garde work was legendary. Among the many important works that Sonnabend owned is Rauschenberg’s Combine painting "Canyon" (1959), which the Sonnabend family generously donated to The Museum of Modern Art in 2012. 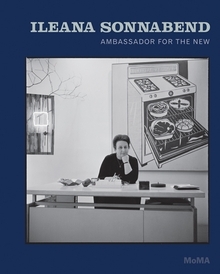 In celebration of this extraordinary gift, Ileana Sonnabend: Ambassador for the New accompanies an exhibition exploring her legendary eye through approximately 30 works presented in her eponymous galleries in Paris and New York from the early 1960s through the late 1980s. A biographical essay by Leslie Camhi, artists’ recollections and individual entries on the selected works provide further reflection on Sonnabend’s taste and lasting influence. Hardcover, 8 x 10 in. / 112 pgs / 55 color. 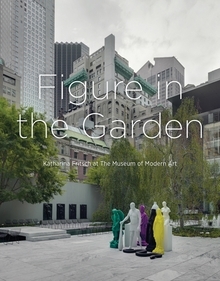 A madonna, skeleton feet, a green Saint Michael slaying the dragon--these and other figures make up Katharina Fritsch’s curious cast of characters on view in 2013 at MoMA’s Sculpture Garden, documented here. 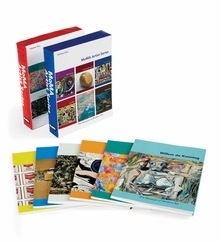 Hardcover, 7.75 x 9.75 in. / 104 pgs / 40 color / 30 bw. More than 60 years have passed since Robert Coates, writing in the New Yorker in 1946, first used the term "Abstract Expressionism" to describe the richly colored canvases of Hans Hofmann. The name stuck, and over the years it has come to designate the paintings and sculptures of artists as different from one another as Jackson Pollock and Barnett Newman, Willem de Kooning and Mark Rothko, Lee Krasner and David Smith. The achievements of this generation put New York on the map as the center of the international art world, and constitute some of the twentieth century's greatest masterpieces. From the mid-1940s, under the aegis of Alfred H. Barr, Jr., works by then little-known American artists--including Pollock, de Kooning, Smith, Arshile Gorky and Adolph Gottlieb--began to enter the Museum's collection. These ambitious acquisition initiatives continued throughout the second half of the last century and produced a collection of Abstract Expressionist art the breadth and depth of which is unrivalled by any museum in the world. 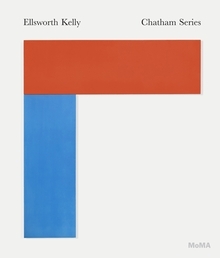 Supplemented by an essay by Ann Temkin, Chief Curator of Painting and Sculpture at MoMA, this volume celebrates the richness of the Museum's holdings of the paintings, sculptures, drawings, prints and photographs from this epochal moment in the history of art and of this institution. 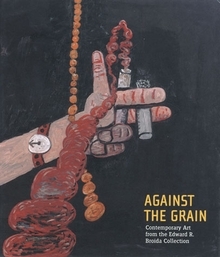 Hardcover, 9.25 x 10.75 in. / 124 pgs / 120 color. 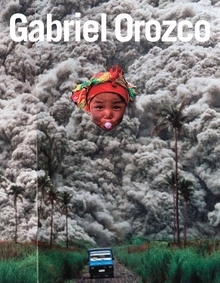 Gabriel Orozco emerged at the beginning of the 1990s as one of the most intriguing and original artists of his generation, one of the last to come of age during the twentieth century. 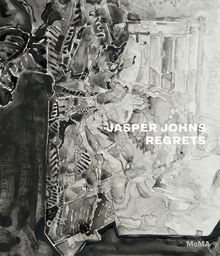 His work is unique in its formal power and intellectual rigor, resisting confinement to one medium and roaming freely and fluently among drawing, photography, sculpture, installation and painting. Orozco deliberately blurs the boundary between the art object and the everyday environment, situating his work in a place that merges art and reality, whether through exquisite drawings made on airplane boarding passes or sculptures composed of recovered trash. 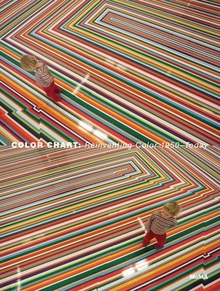 This publication examines two decades of the artist's production year by year, from 1989 through 2009. 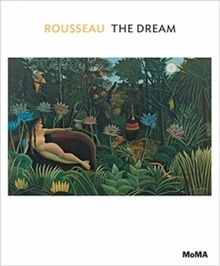 Each section is richly illustrated and includes a short text, based on interviews with the artist, that combines biographical information with a brief and focused discussion of selected works. Critical essays by Ann Temkin, Benjamin H.D. Buchloh and Briony Fer supplement these foundational and chronological explorations, providing new insights and strategies for grounding Orozco's work in the larger landscape of contemporary art production. Gabriel Orozco (born in Mexico, 1962) studied at the Escuela Nacional de Artes Plásticas in Mexico City, and at the Círculo de Bellas Artes in Madrid, Spain. He has exhibited at the Whitney Museum of American Art, The Museum of Modern Art, New York, the Guggenheim Museum, the Philadelphia Museum of Art and the Venice Biennale. Orozco lives and works in New York, Paris and Mexico City. Hardcover, 9.75 x 12.25 in. / 256 pgs / 435 color. Claude Monet (1840-1926) devoted the last 25 years of his career to paintings of the Japanese-style pond and gardens of his house in Giverny, France. Two of these luminous panels--"Reflections of Clouds on the Water-Lily Pond," a mural-sized triptych, and "Water Lilies," a single canvas--are among the most well-known and beloved works in the collection of The Museum of Modern Art. The aim of these paintings, according to the artist, was to supply "the illusion of an endless whole, of water without horizon or bank." These late works were for many years less appreciated than Monet's classic Impressionist works, oftentimes seen as unstructured, even unfinished. But with the emergence of Abstract Expressionism in the 1950s, Monet became an extraordinarily relevant predecessor. In 1955, The Museum of Modern Art became the first American museum to acquire one of Monet's large-scale water lily compositions. In 1958, when a fire destroyed this and another water lily painting, the public's widespread expression of loss led to the acquisition of the works currently in the collection. 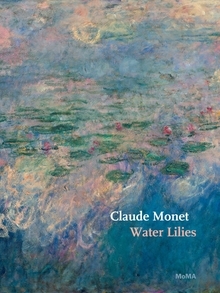 This lively volume recounts the history of Monet's water lilies at the Museum underscores the resonance of these paintings with the art and artists of the last half-century. 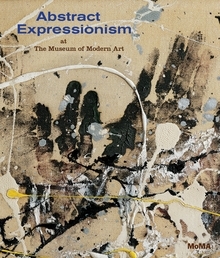 Published by Philadelphia Museum of Art/RelÇche, Inc..
Edited by Susan Rosenberg. 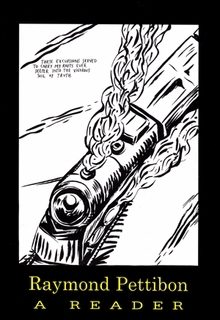 Conversation with Christian Marclay, Thomas Y. Levin, Ann Temkin and Thaddeus A. Squire. Two of Philadelphia's most famous cracked icons, The Liberty Bell and Marcel Duchamp's “The Large Glass,” are perhaps rarely thought of as having anything at all to do with one another, save for the fact that they are both cracked and both situated in Philadelphia. Nevertheless, here they are, joined together in an innovative book by renowned installation artist and composer Christian Marclay. This curious volume, unusually (and thus appropriately) bound with an exposed binding, features several musical scores by Marclay, Duchamp, John Philip Sousa and others, as well as multiple pairings of images of the Bell and the Glass. 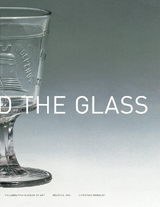 Full of surprising and often humorous affinities between these wildly unrelated subjects, The Bell and the Glass is published on the occasion of the installation and performances by Marclay and the Relâche Ensemble at the Philadelphia Museum of Art in late spring 2003. Paperback, 7 x 9 in. / 96 pgs / 70 color / 70 bw. Fitting Paul Klee's extraordinary oeuvre into book form is certainly a complex endeavor--Klee's diverse body of work is always opening itself up to new interpretations, and has escaped classification under the aegis of any particular style, group, or movement. This monograph achieves this feat by offering Klee in all his uniqueness, never attempting to subject the artist and his work to one interpretation. Here we see Klee's organically developed and open-ended art, which sought inspiration everywhere and in turn inspired so many in all areas of the arts. Fairytale lyricism and grotesque satire, tender jesting and very real horror, profound mysticism and sober romanticism all coexist in Klee's images. These works radiate a variety and creative energy that is rarely seen in such profusion. 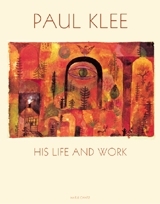 Paul Klee: Life and Work presents a comprehensive selection of paintings and other images, documented in nearly 500 color and black-and-white images, alongside essays that explore the artist's life and offer surprising insights into his work. 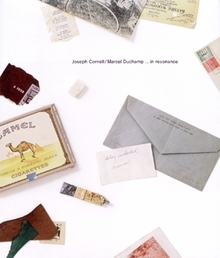 This book chronicles the friendship and working relationship between two of the twentieth century's most innovative and influential artists--Joseph Cornell and Marcel Duchamp. The focus of this book is the box compiled by Cornell and dedicated to his friend Duchamp: the Duchamp Dossier, c. 1934-53, a hitherto publicly unknown artwork discovered in the artist's estate following his death. Hardcover, 9.5 x 11.8 in. / 256 pgs / 110 color / 200 duotone.